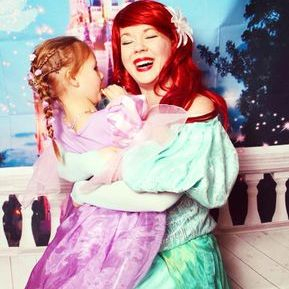 Book today for our beautiful, fabulous, engaging, magical, memorable and heart-warming Princess Parties. 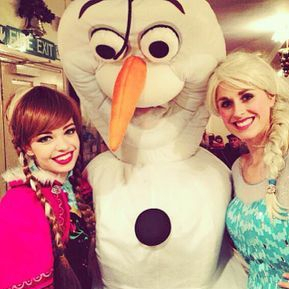 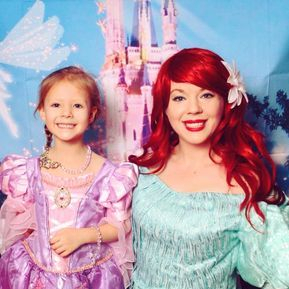 Making dreams come true with Princess Parties, appearances, and meet and greets. 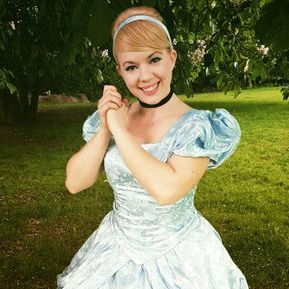 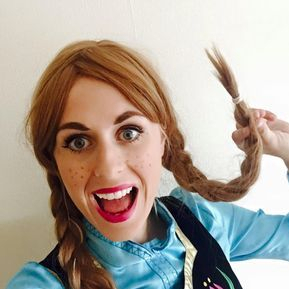 Its good to remember that our Princesses are children's party ENTERTAINERS and can be fabulously funny and will get the boys involved too. 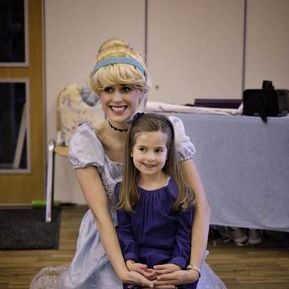 Just one of the reasons why we have sooo many 5 star reviews..
Add a Second Entertainer for £90. 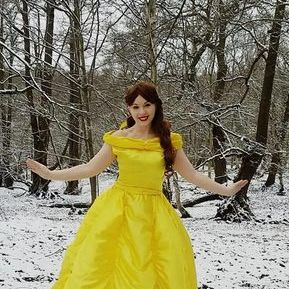 Travel costs may be added to your booking- £10-£20 depending on location. 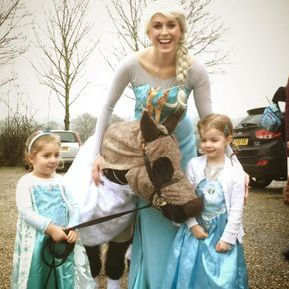 Please enquire if you would like more than two princesses and also for full days/half days etc. 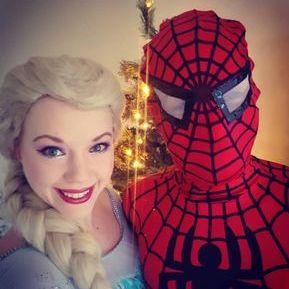 We also do Superheroes too! 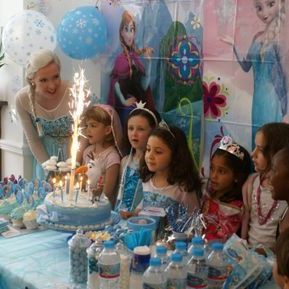 What we bring - PA System, Bubble Machine, Snow Machine, Party Props and bundles of beautiful energy and fun. 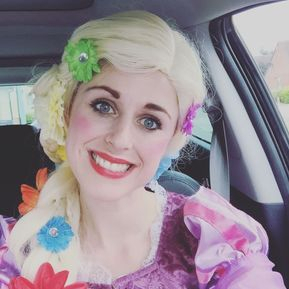 Please note - We are children's party entertainers which means that you will receive a party that is fun filled, high energy and appealing to both girls and boys. 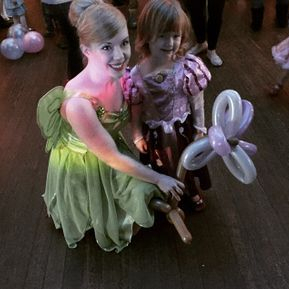 We have receive 5 star reviews for every party - Check out our facebook. 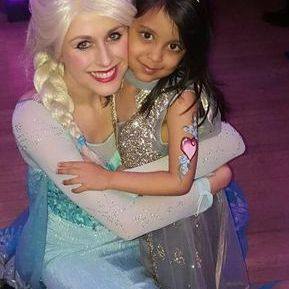 We believe in magic, fun and making the birthday child feel like the VIP superstar that they are. 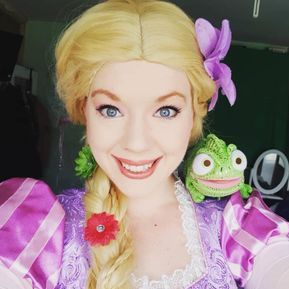 All of our Costumes and equipment are of the highest quality, we bring lots of equipment and most importantly we use microphones.